Deborah and Ron’s romantic garden wedding has seriously put us in a zen state. 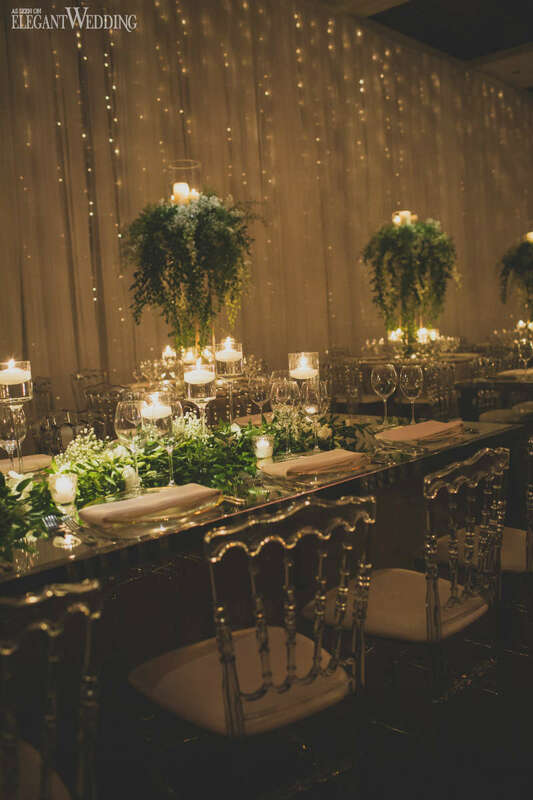 Dozens of candles were lit along tables creating a most romantic ambience, meanwhile fresh garden vibes came in the form of tall centrepiece stands topped with greenery, baby’s breath and candles. Since the bride’s family has a close connection to ALDO (her father has worked there for over 20 years), a custom pair of shoes were made to commemorate the day. 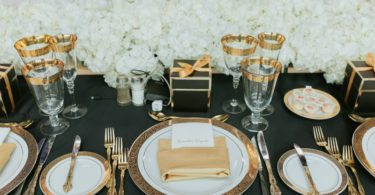 Also designed specially for the bride and groom were the wedding bands and engagement rings from the groom’s brother Noam Hakak of Noam Carver.